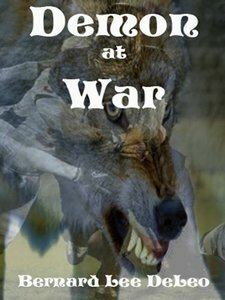 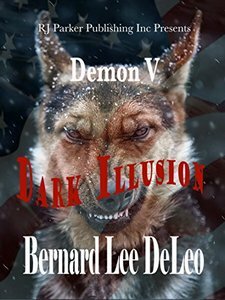 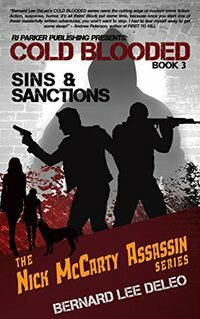 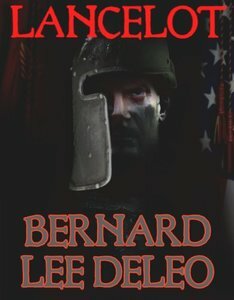 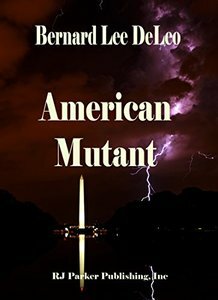 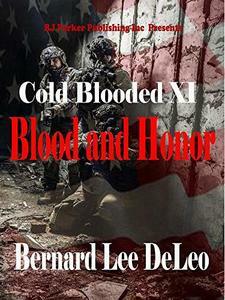 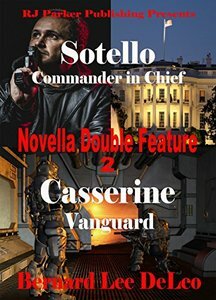 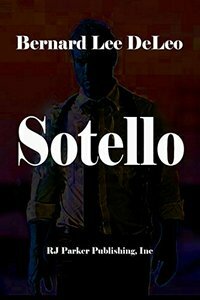 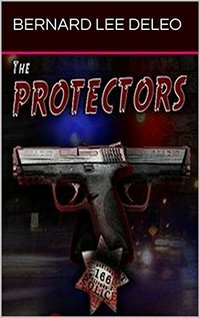 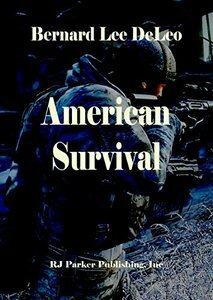 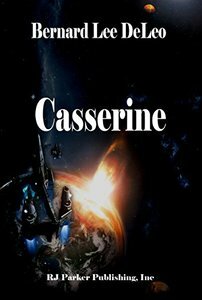 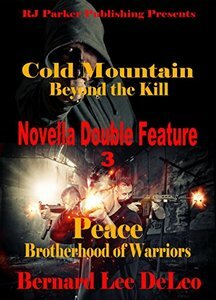 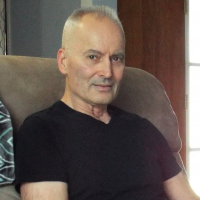 Born and raised in Warren, Ohio, I write adventure fiction in many genres. 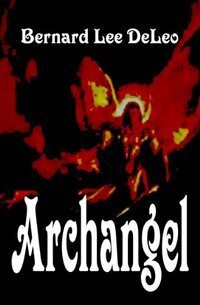 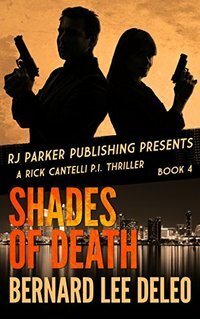 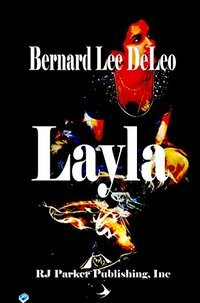 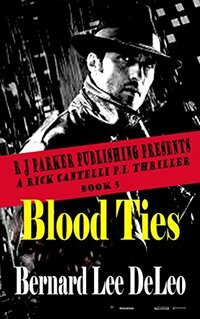 I have fifty-five of my novels offered for Amazon Kindle in the Unlimited Program. 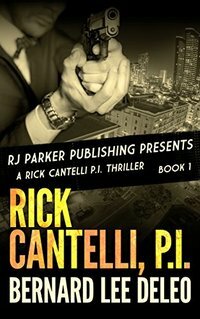 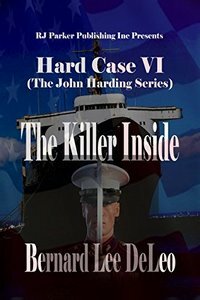 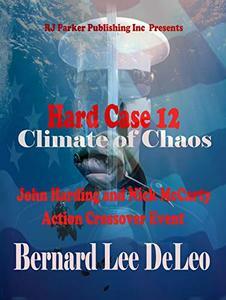 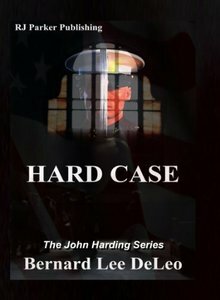 I have four continuing series offerings - Hard Case 1-12, Cold Blooded 1-11, Rick Cantelli, P.I. 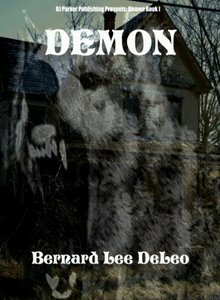 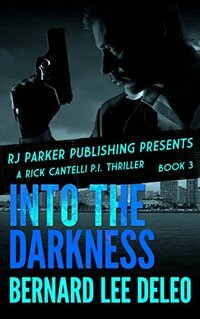 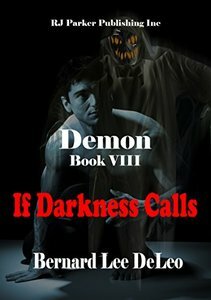 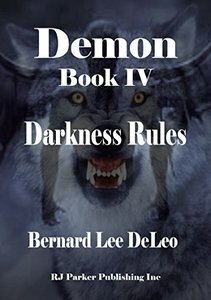 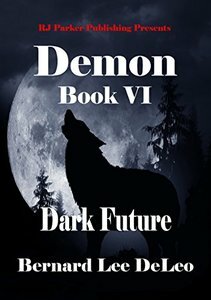 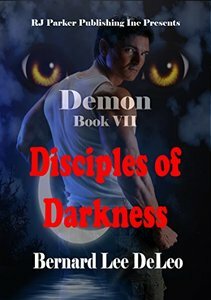 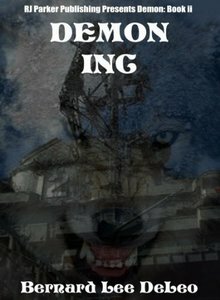 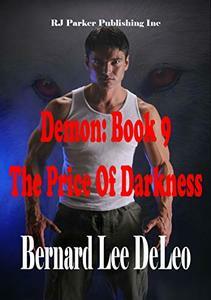 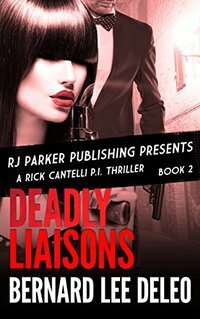 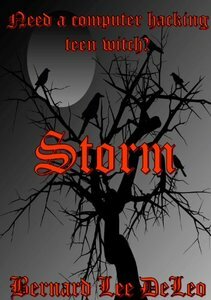 1-9, and the New Adult paranormal series Demon 1-9, all with RJ Parker Publishing Inc. 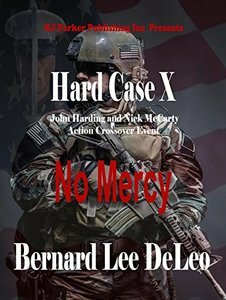 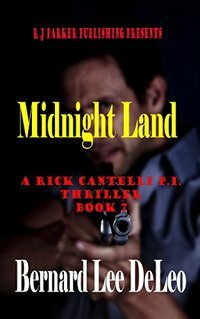 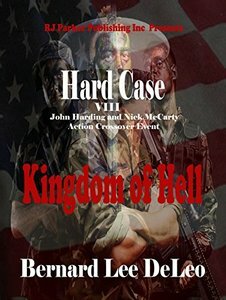 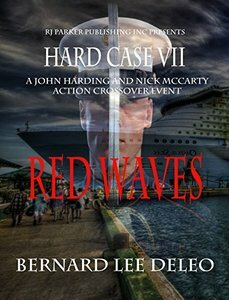 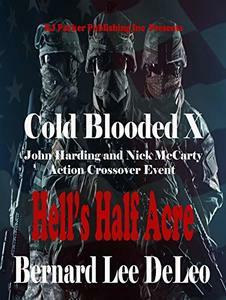 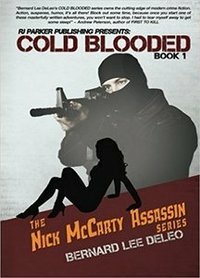 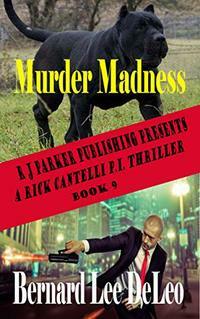 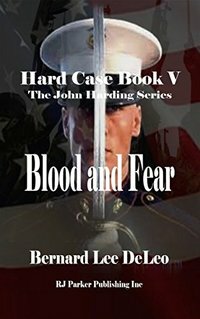 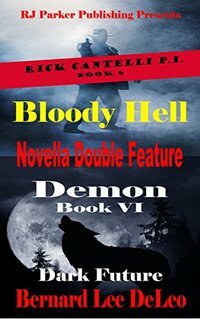 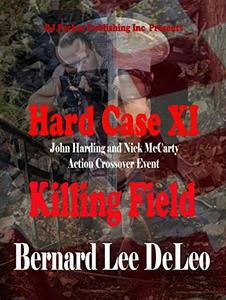 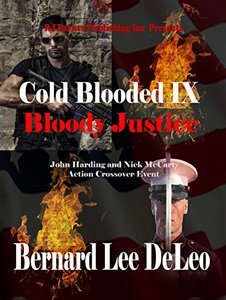 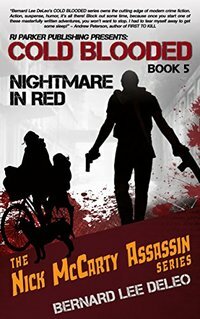 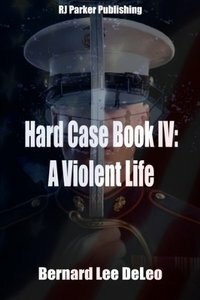 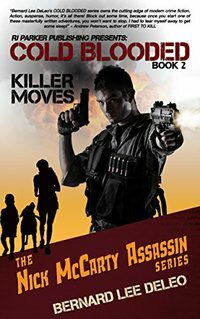 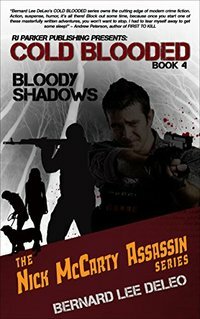 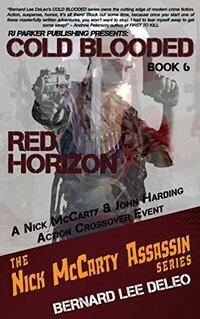 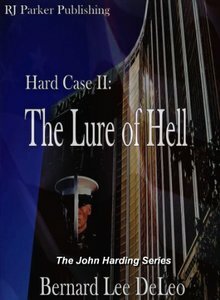 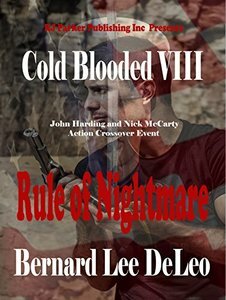 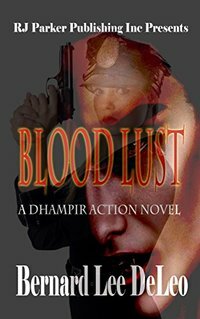 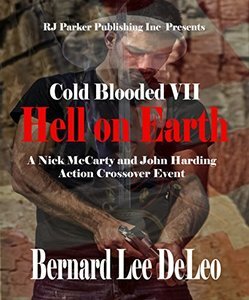 Recent releases are Hard Case 12: Climate of Chaos, the paranormal novel Blood Lust, Cold Blooded XI: Blood and Honor, Hard Case X: No Mercy, and Rick Cantelli, P.I. 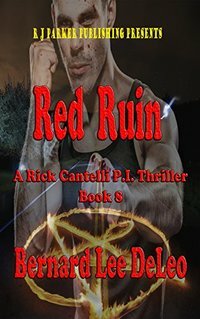 VIII: Red Ruin. 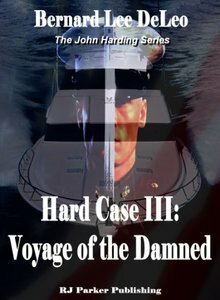 I served aboard the USS Ranger (CVA61) from 1969 until November of 1972. 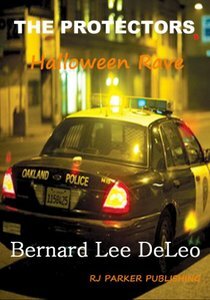 I earned an AA degree in Auto Technology from Chabot College in Hayward, CA, and a BA degree in English from Cal State Hayward. 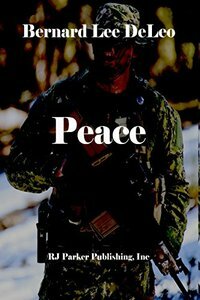 My hobbies are basketball, backpacking, and scuba diving. 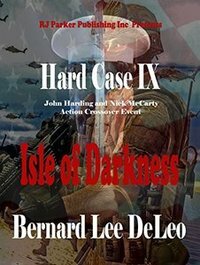 My favorite dive spot is Point Lobos near Pacific Grove, CA.